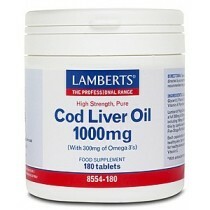 Essential fatty acids or EFA’s are fatty acids which humans and many animals must ingest to ensure your body is in good health and here at Vitamins For Life we supply them in a wide range and at the very best prices. 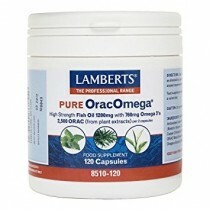 Whether you need 30 or 90 capsules you can be sure we have something that suits your needs, we even have Lamberts Omega 3 for Kids. 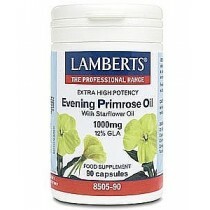 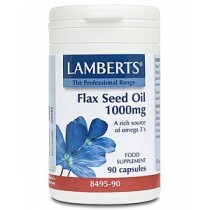 Lamberts vitamins and healthcare products are ideal for your essential fatty acid needs.